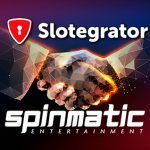 Slotegrator is constantly expanding the list of its partners choosing solely the leading software manufacturers in online gambling. Recently, the company has started cooperation with a well-known supplier of live games – Betgames.tv. The team of Betgames.tv consists of professionals working in the field of iGaming since 2012. 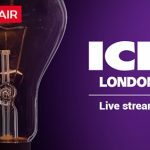 In just 6 years, the company has achieved significant success: expanded staff, got equipment for a number of webcasting studios, and found its customers in 40 countries. The company Betgames.tv is constantly developing and improving its design according to the newest technologies in gambling. The software provider is licensed in Curacao and the UK, and its impeccable quality is proved by the SIQ (Slovenian Institute of Quality and Metrology) and NMi (National Measurement Institute). 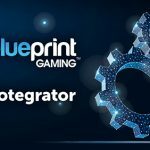 In 2017, the developer Betgames.tv was shortlisted as one of the fastest growing companies in Central Europe according to Deloitte, and was awarded the SBC Awards in the category “Best Multi-Channel Supplier”. Live games by Betgames.tv have many advantages, including multiple currency and localization, user-friendly interface and convenient functions, the anti-fraud system and the ability to run multiple games at once. • 3 lottery games (Lucky 5, Lucky 6, and Lucky 7). • 3 card games (Bet on baccarat, Bet on poker, War of bets). • 3 dice games (Dice, Duel duel, Wheel of fortune). 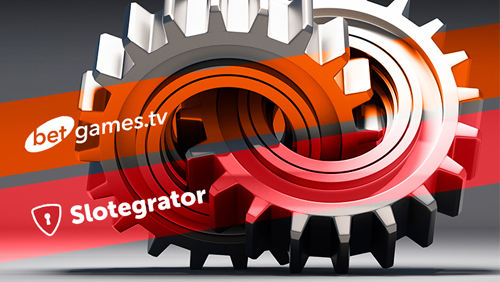 Integrate the original live games from Betgames.tv into your online casino just in one session with APIgrator! 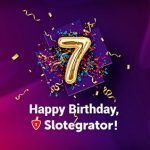 To learn more about this service, contact the managers of Slotegrator.